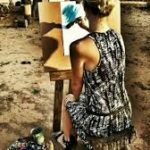 Cultural Day trip: This art and cultural day trip combines two special elements to create a memory that will last a lifetime – immerse yourself in this activity for a few hours of fun. 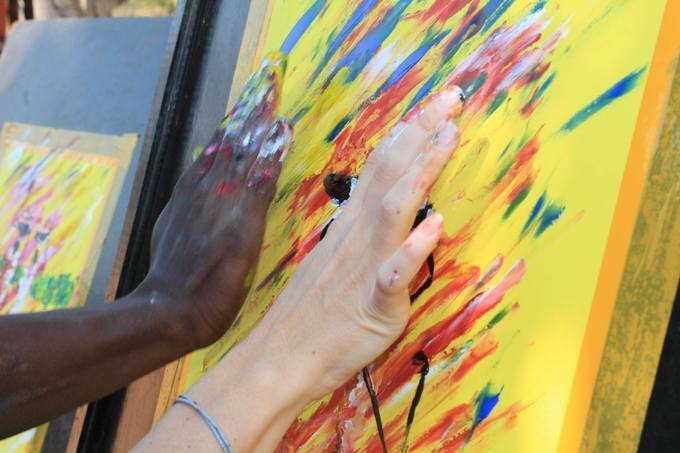 Village Art Tour: This interactive workshop ignite’s and fulfill’s cultural curiosity. 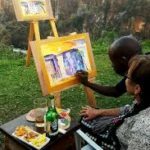 A private tutor, one of the chief’s sons, will be on site to guide the workshop – a truly hidden talent on the Zimbabwean art scene. Spend time immersed in local culture, along with a traditional meal to conclude the workshop. 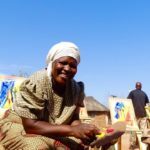 Catching memories through oils, watercolours, beading or finger painting, a piece of Africa will be taken home – in one’s own shade of expression. 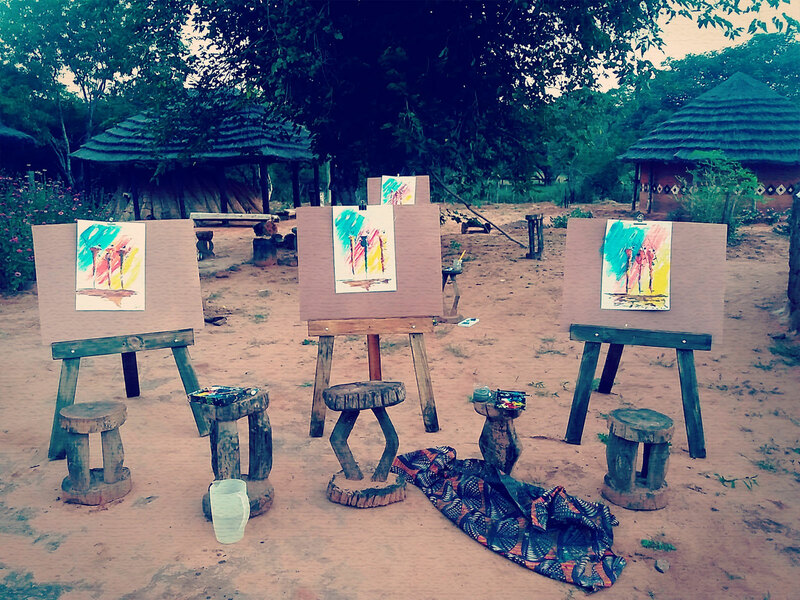 On the outskirts of Victoria Falls, lies an African homestead which goes by the name of Mpisi’s Village. 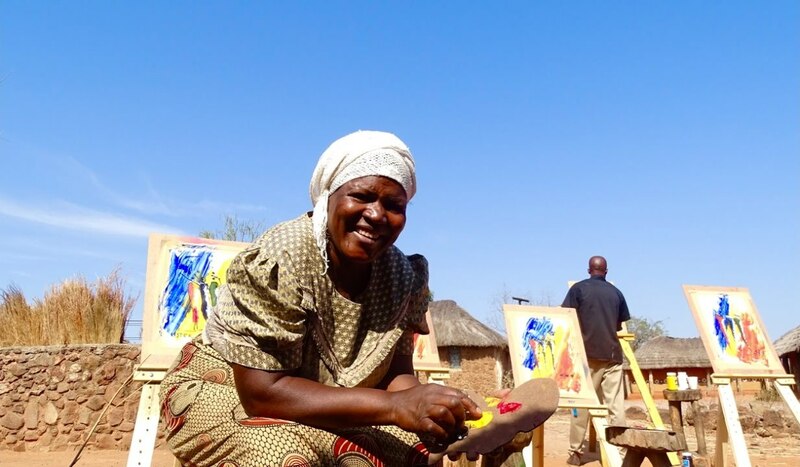 This Zimbabwean village is steeped in local Ndebele culture, and home to the Mpisi family. 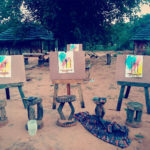 Their traditional huts and communal living area truly depict the culturally rich lifestyle of Africa. 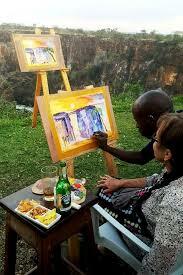 Please note that this tour is done from the Zimbabwean side of Victoria Falls. To view our other day trips, please click here. 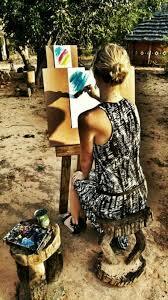 Includes: Art materials, cultural tour, a traditional meal and selected drinks.